Looking for a stunning prom dress near El Dorado Hills? Shop our unique collection of prom dresses for Senior & Junior prom and find the perfect dress for the perfect night. Our El Dorado Hills prom dress boutique features unique prom dress styles, cuts, fabrics, and colors guaranteed to stun the dance floor with a dress as beautiful and unique as you are. We also carry a variety of shoes, jewelry and accessories to complete your ensemble! 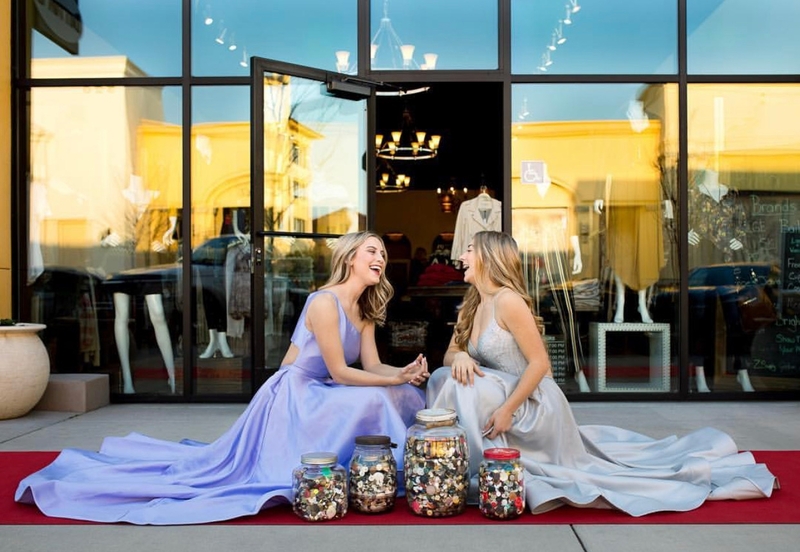 Whether you are looking for an elegant, sophisticated long prom dress – or want to make a bold statement with vibrant prints, Runway Boutique is one of the top prom dress boutiques in El Dorado Hills. 2019 Prom Dresses Have Arrived!